When it comes to losing weight, there’s a thousand and one different studies, opinions and recommendations on what you should do to make it happen. Discover the high-protein low-carb diet and find out if it could be the right option for you. Trim down and shed unwanted fat, with a well-balanced high-protein low-carb meal. Whether you’re getting your summer body in shape or just want to cut a few pounds, eating nutritious meals, packed with all the right muscle-supporting nutrients is key. To help you get the most out of this food plan without compromising the hard work you’ve put in at the gym, we’ve got some hints and tips on how to make it work for you. We’ve also got some high protein low-carb meal ideas to keep you on track with your fitness routine. How to get the most out of a high-protein low-carb meal? How does a high-protein low-carb diet help you lose weight? This kind of diet is great if you’re looking to shed a few pounds of fat, but if you want to build muscle, this isn’t the one for you. The high protein element will help you to support muscle as you lose weight, so you don’t lose those hard-earned gains, but it won’t add to your size. Muscle growth might be your goal, in which case a combination of carbs, calories, and protein is your best bet. Should you say bye to carbs altogether? The answer is no. 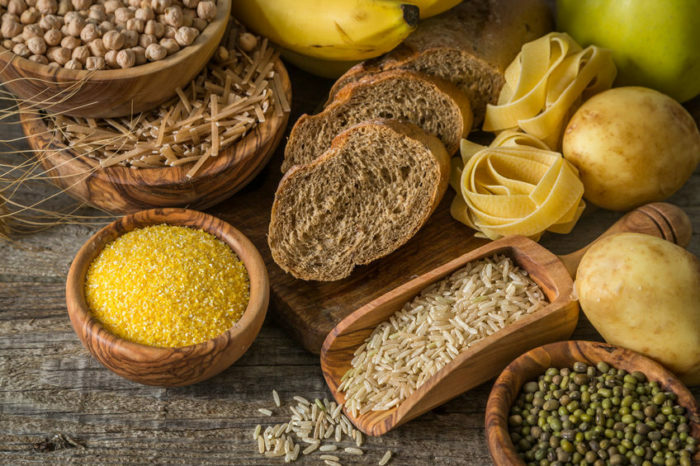 We recommend cutting down on those carbs, but not removing them from your diet completely – especially if you plan to maintain your workout routine. Ultimately your low-carb high-protein meal plan is best for the shredding season, not for a prolonged period. Although your carbs will be restricted, you shouldn’t cut them out altogether. The way to get the best out of your workout is to carefully plan your intake to maximize results. Split your carbs between your pre-workout snack and your post-workout meal. That way you’ll benefit from an energy boost before you smash the gym and you’ll improve protein synthesis right afterward for a quicker, more efficient recovery. 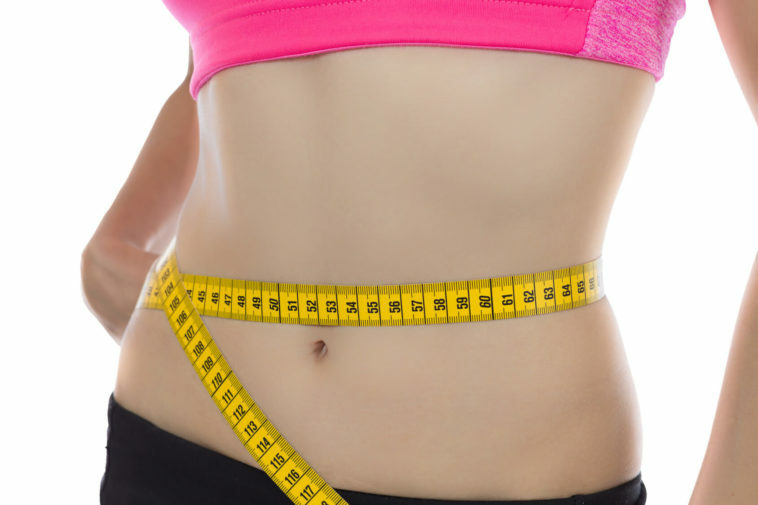 Losing weight comes down to one fundamental concept –a calorie deficit. However, without regular exercise and the right nutrition, you could be burning through your muscle rather than fat. So, it’s essential you keep up your usual fitness routine and eat plenty of protein to sustain your gains. By doing this you’ll maintain a high level of muscle, which burns through more calories and helps you melt away that unwanted fat. This, along with reduced calories in your diet through a lowered carb intake will put you in a calorie deficit where your muscles should be maintained, and fat can’t take the heat. If you’re not ready to start counting your macros, but still want to see the changes, there are a few ways to cut down on your carb intake. All without dramatically changing your diet. Say no to sugar. We all know there are plenty of delicious foods out there that are packed with sugar, and some are healthier than others. Fruit, for example, is jammed full of nutrients, including fructose, a naturally occurring sugar. Other foods like soda, chocolate, and sweets contain refined sugar. As a general rule, try to have just a couple of pieces of fruit a day but cut out the refined sugars and avoid those sweet treats as much as possible. Cut back on bread and pasta. A quick way to reduce carbs is to limit your bread and pasta intake with a few simple tricks. Get rid of the bread to turn that sandwich into a chicken salad, or eat half as much pasta as you normally would to create a high-protein low-carb meal. You can even put your culinary skills to the test and make your own courgetti – courgettes cut into ribbons so you still get the feel of the classic Italian dish. Avoid fruit juice. Although undoubtedly fruit has loads of health benefits, when you blend it all up you break down those nutritious fibers, leaving all the sugar behind. You’ll still benefit a little from those nutrients, but you’ll also be taking on a lot of carbs in the form of sugar, which could compromise your high protein low-carb diet in just a few swigs. Portion control your potatoes. An easy way to lower your carb intake is to just reduce your portion size. Serve up fewer potatoes than you normally would in your dish and increase the amount of high protein meat on your plate, or even sub in a few more high-volume, low-calorie veggies to keep you full. With these easy tips and tricks, you can lower your carb intake without putting in hours of work to create a meal plan. Make these simple changes, whilst upping your protein and you’ll start to see the desired fat loss in no time. If you’re in this for some seriously shredded results, you’ll probably want to track all your meals and keep a careful eye on the amount of protein and carbs you’re putting into your body. If you’re stuck for recipe inspiration or just need a hand getting started, here are a few simple high-protein low-carb meals, along with their nutritional benefits. 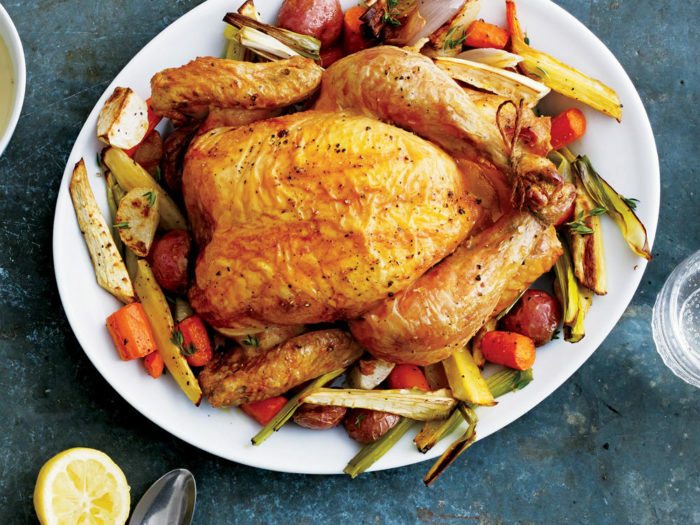 Season the chicken to your taste and you’ve got a classic, high-protein low-carb meal. This amount of lean meat is a great way to get plenty of muscle-promoting protein into your meal. It’s also low on fat so it’s not a high-calorie option, perfect if you’re looking to achieve that deficit. A small amount of wholegrain rice is a great option for a low-carb meal. It’s enough to keep you full and provide you with some slow release energy, perfect if you’re about to go smash a long workout. This high-protein, low-carb take on burger and fries is a guilt-free way to enjoy a much-loved meal, without ruining your diet. The first step is forgetting the bun. By removing it you’re immediately on track for a healthy, diet-friendly meal. If you’re a self-confessed culinary goddess and you’re making the burger yourself, opt for a lean mince like a low-fat beef or even turkey and mix in egg-white to help bind the mixture. Pair this with a small portion of oven baked potato wedges. Use just a tiny amount of oil to keep the calories down and season to your taste. Add in a salad of your choice and you’ve got a delicious, high-protein low-carb meal. A warming chilli is the ultimate in comfort food – but with the right ingredients, it can be a godsend for your high-protein low-carb meal ideas. Swap out beef mince for turkey. It’s a low calorie, high protein alternative that tastes just as delicious. Add your chilli seasoning, red kidney beans, and chopped tomatoes and you’ve got a delicious meal that supports your shred. The red kidney beans are packed full of fiber and nutrients. If you’re heading out to the gym, add 100g of wholegrain rice to boost your energy ahead of a workout. Don’t worry if the spice is a little much for you. Enjoy with a side of quark to bring the temperature down and turn up the heat on those gains. 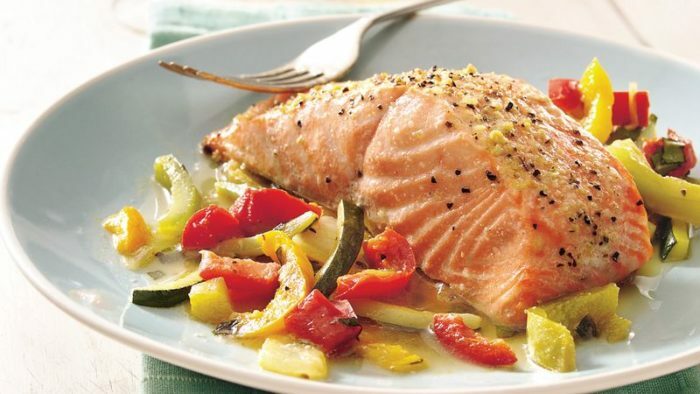 A fillet of salmon is a quick and easy way to get plenty of protein and healthy fats into your diet. Bake your fillet in the oven in a foil wrap to lock in the moisture for a delicious final product. Add 150g of oven-baked sweet potato to the dish for a burst of added nutrients and a small amount of carbs. Your salad will round off the meal, creating a light, nutritious dish to add to your menu. With some careful planning, you can create a range of tasty meals that will help boost your performance in the gym, whilst cutting down fat. While you work on your high-protein low-carb meal plan, you may want to consider reinforcing the diet with a fat burning supplement. It’ll maximize your shredding season and optimize results, whilst keeping your energy levels high, so you’re ready to tackle that next big workout. Fat Vs. Muscle Weight: Can You Turn Fat to Muscle?